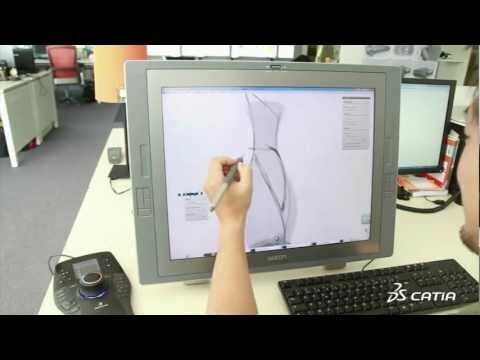 The announcement made by Dassault System last week, made me think about a huge distance CAD industry passed for the almost 50 years, since Ivan Sutherland first time demonstrated “Sketchpad, A Man-Machine Graphical Communication System“. 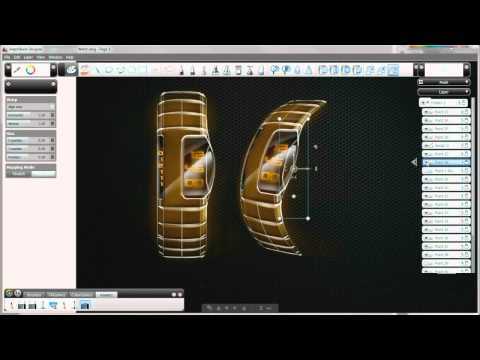 In order to prevent a discussion between Autodesk Alias and CATIA Sketch folks, I just decided to put these two videos. I think, in terms of contrasts, they are both valid comparison to what was done 50 years ago. What is my conclusion? There are no conclusions on Sunday :). I’m prepping for AU2011 and even more to speak at AU Innovation Forum on Tuesday. For those who are on the way to Las Vegas, hope to catch up and see you there.